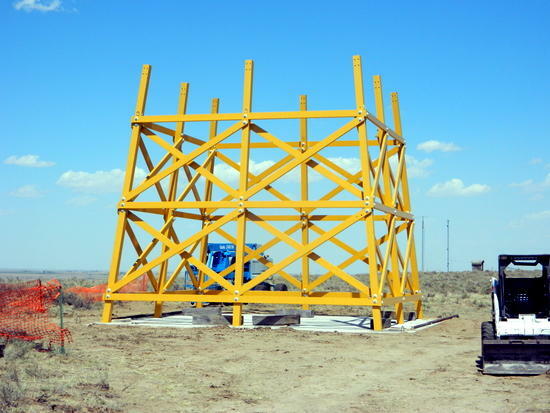 The Prowers Journal reports that historical preservationists have begun restoring the Camp Amache Japanese internment camp near Granada in Southeast Colorado, which held over 4,000 Japanese Americans during the Second World War. Workers have completed reconstruction of a water tower and a guard tower, and now work has begun on a barracks facility. The preservationists hope to accumulate 10,000 bricks in order to complete the project, and they are gathering as many used bricks as possible. The second to last Saturday in May people who were held at Camp Amache journey to the detention center in southeastern Colorado. The come to share what they remember about their time behind the barbed wire. Previously, busloads of former detainees have attended. This year there were only two who could make the trek- Bob Fuchagami, age 85, and Jane Okubo who was born at the camp. Fuchagami was 12 years old when his family of 10, were taken from their walnut and peach tree farm outside Yuba City, California to take up residence in two rooms in 7G. He says it wasn’t freedom to be swept up and have two suitcases of stuff, go to an area you’ve never known before with sandstorms coming through the cracks. There’s almost nothing left of the camp. A handful of buildings, shattered porcelain, exposed rebar, concrete slabs, an occasional ribbon of barbed wire, and very few survivors. Survivors say as they age and their peers die, their experiences are falling deeper and deeper into the footnotes of history. Carlene Tanigoshi Tinker was a little girl when she was an internee at Camp Amache, outside Granada, Colorado. She resided there with her family from 1942 to 1944. She’s returning to Amache to volunteer at Denver University's field school. She’s not standing by, watching the action, she’s in the midst of it, digging, brushing, and screening. The excavation reveals something. The crew believes they have found a Japanese style bathtub called a furo. Denver University anthropology student, Anika Cook, shares her impression of the people who lived at Camp Amache and what she's learned so far. My name is Anika Cook. I'm an anthropology student at the University of Denver (DU). 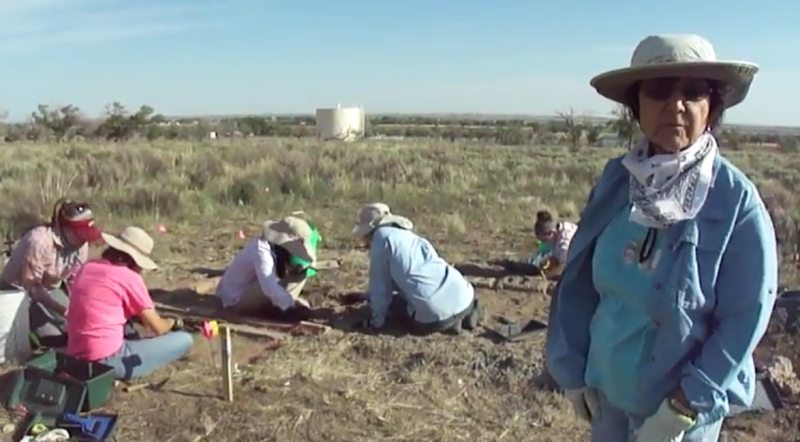 DU is conducting a field school at Camp Amache. 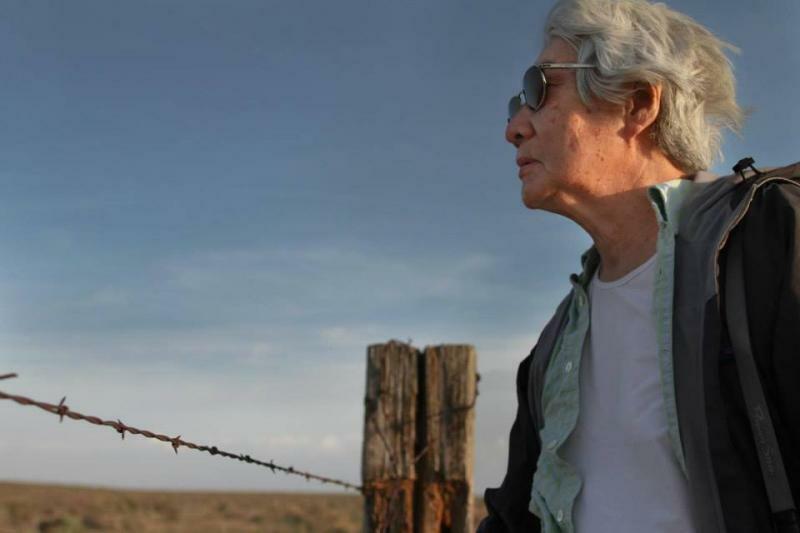 The project is focused on researching, interpreting, and preserving the tangible history of Amache, one of ten WWII-era Japanese American internment camps.